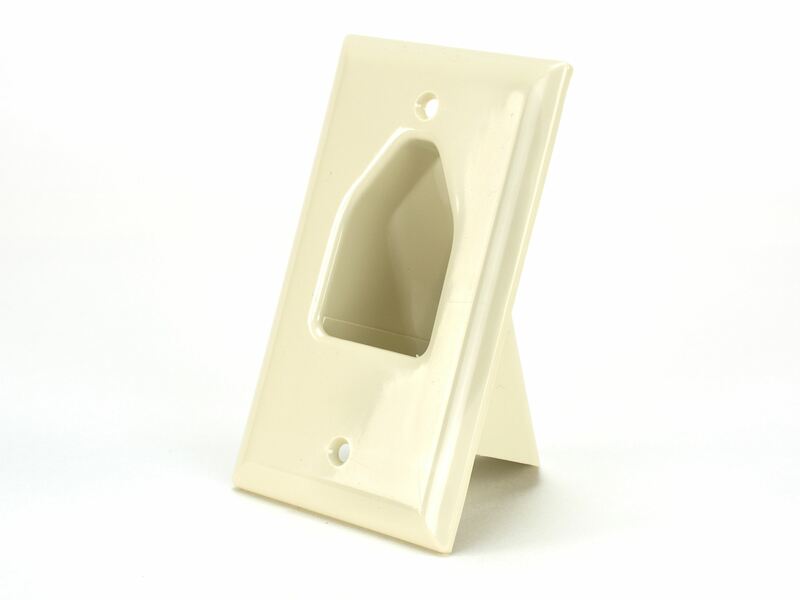 Recessed Low Voltage Cable Plates are used to install low voltage cables behind your flat panel TV, your amplifier or other audio and video devices. 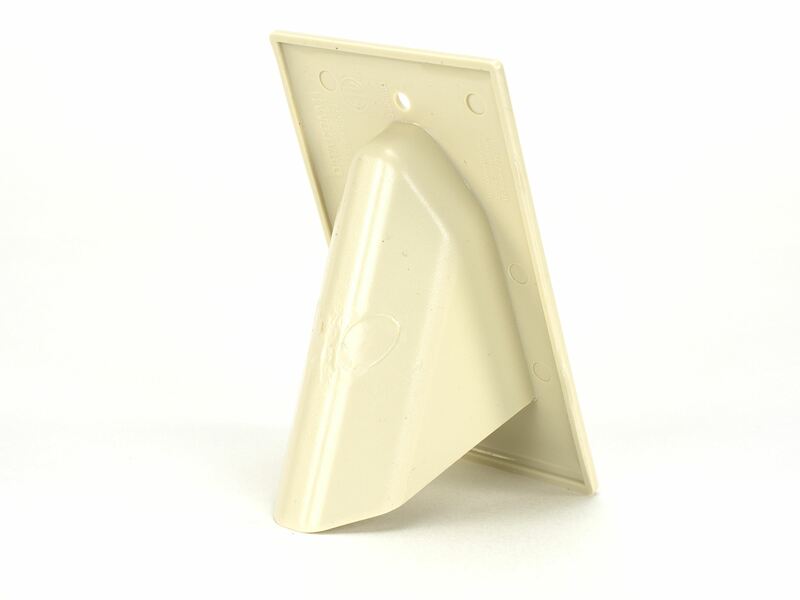 These plates are designed to be used with 1-gang, 2-gang and 3-gang low voltage mounting brackets made by any major maufacturer. 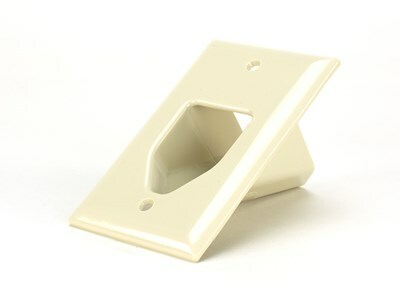 The cable plates can be installed upright or upside down.